‘Glove of Endorphins’ is professionally guided self-hypnosis, especially designed for use during pregnancy and childbirth. This is the technique that we teach in our classes, so the album can be a great accompaniment to your hypnobirthing practice. The ‘Glove of Endorphins’ is adapted from a famous hypnotherapy technique used for surgery and other medical procedures. You can use this technique to transfer relaxation and numbness to any part of your body where you may be experiencing discomfort. The track also incorporates several hypnobirthing deepening techniques which can be very beneficial during birth. 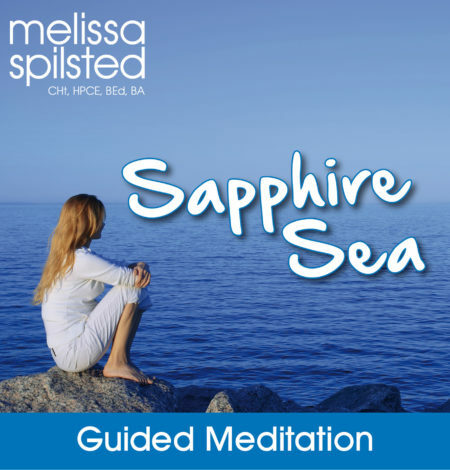 Spoken word by Melissa Spilsted – Hypnobirthing Australia. Music by Christopher Lloyd Clarke. Recorded and engineered by Tracey Leggatt. ** When downloading this album please use a computer (not your phone or tablet) and then share it across your devices. ‘Glove of Endorphins’ is professionally guided self-hypnosis, especially designed for use during pregnancy and childbirth. As this is guided self-hypnosis; please ensure that you are not operating a moving vehicle or engaged in an activity that requires your attention whilst listening. The use of hypnosis during childbirth has been shown to reduce the length of birth, the need for medication, intervention rates, levels of pain and fatigue and also the recovery time after birthing. Experience easier, more comfortable, natural birthing with Melissa Spilsted – Hypnobirthing Australia. Melissa is a renowned Clinical Hypnotherapist (Clinical Member of the AHA) and has appeared many times in the media, including The Australian Women’s Weekly, Nurture Magazine, Practical Parenting Magazine, radio stations & her work has been showcased at the Royal Society of Medicine in London. Please also explore some of our other ‘Hypnobirthing Australia’ titles for pregnancy, birth, breastfeeding, bonding and parenting. 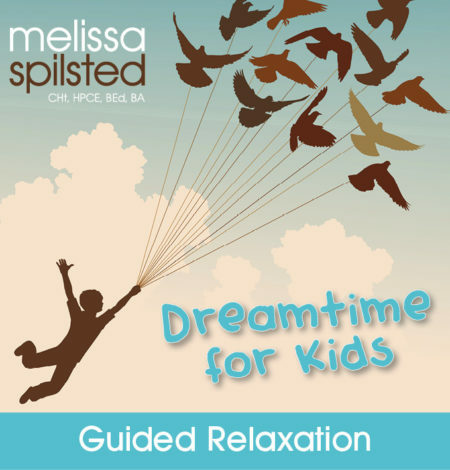 You may also be interested in Melissa’s general hypnotherapy albums specifically for relaxation, sleeping, children, stress/anxiety and other subjects.